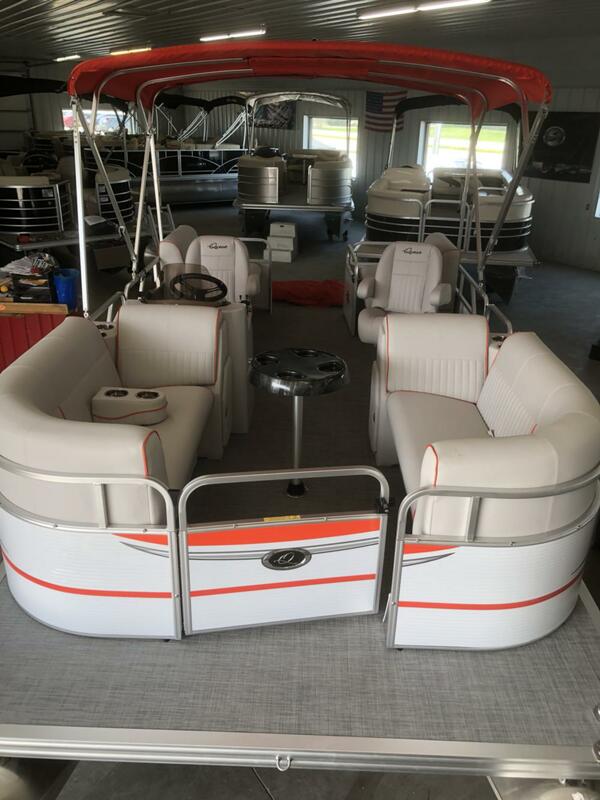 This stylish Qwest 818 is ready for the summer. 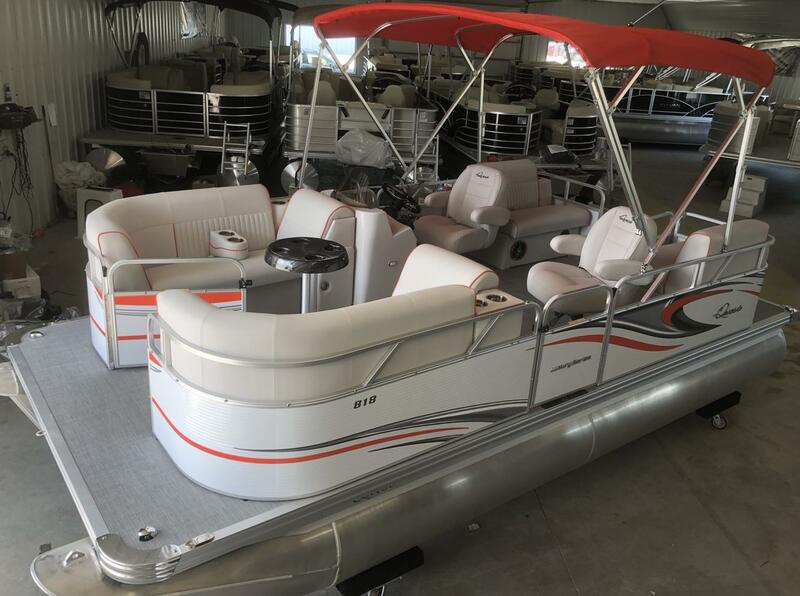 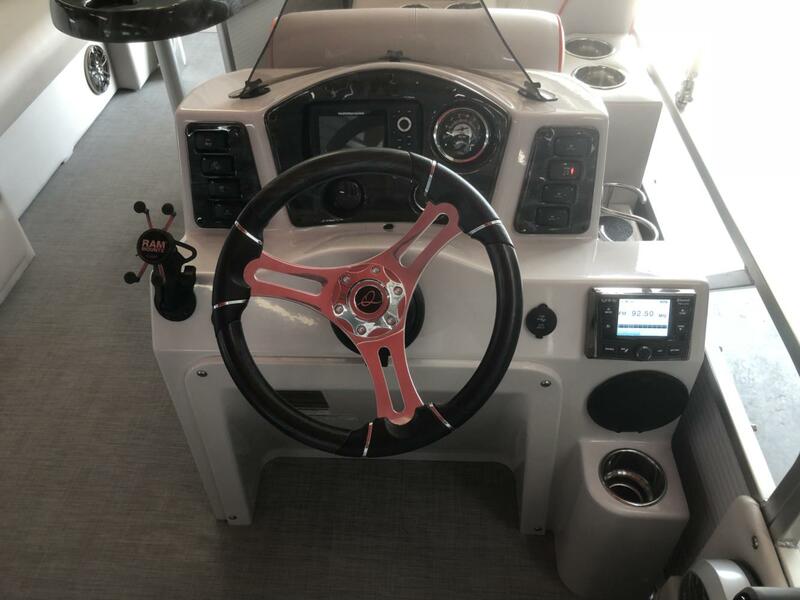 Comes with a bimini top, cover, fish finder and 20hp mercury motor. 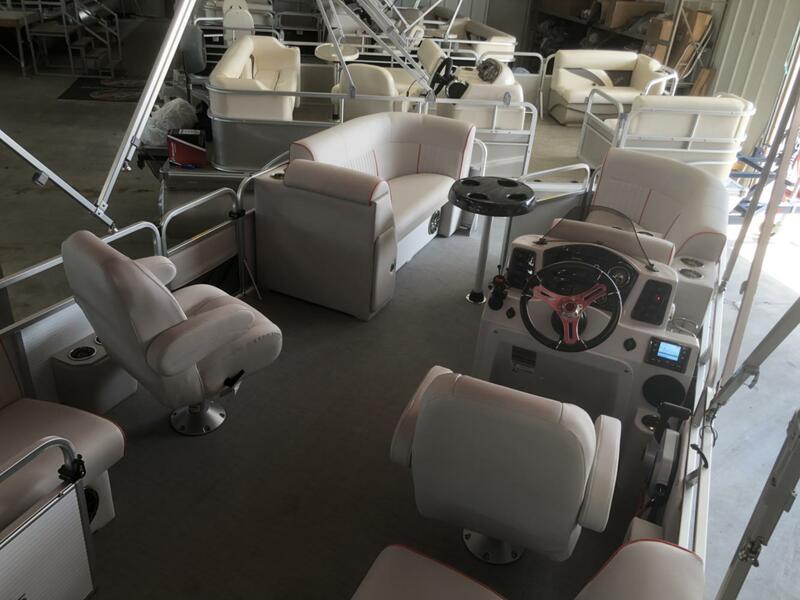 Want a bigger motor, give us a call!